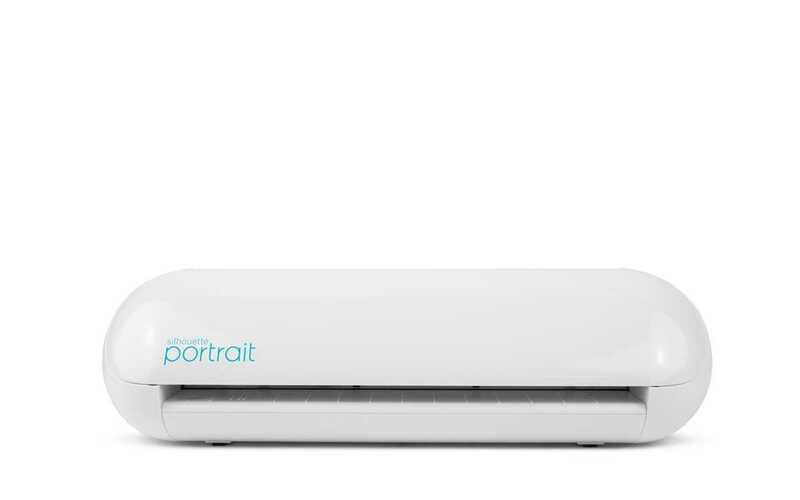 The Silhouette Portrait® 2 is a powerful DIY machine. It plugs into your PC or Mac® with a simple USB cable and uses a small blade to cut over 100 materials, including paper, cardstock, vinyl, and fabric up to 8 inches wide and 10 feet long. When you replace the blade with a pen, the Portrait can also sketch. The machine has the ability to register and cut printed materials and is PixScan™ compatible.